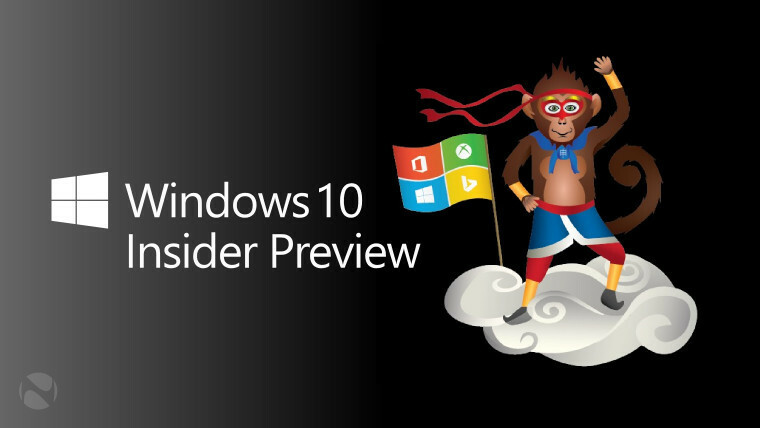 Last week, Microsoft rolled out a new Windows 10 Insider Preview for PCs, making a big jump in the build number, from 11102 to 14251. Today, a new preview build is rolling out for PCs on the Fast ring, as the company continues the accelerated cadence that it promised in December. 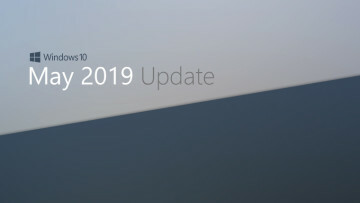 Build 14257 is now available, and like other recent builds, it's light on new features as Microsoft continues to focus on structural improvements to the OS for now. 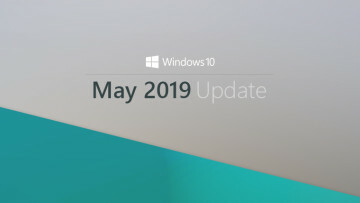 Microsoft's Gabe Aul said today that users should expect "fewer big changes between builds as opposed to this time last year when builds were about 30 days apart". Along with today's release, Microsoft is also celebrating the Lunar New Year by replacing its Ninja Cat mascot with a new Ninja Monkey, which you can see above. 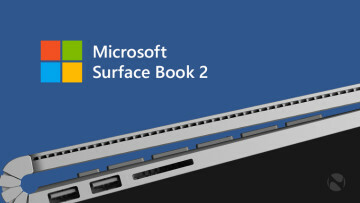 Anyway, if you're upgrading to the new build today, be sure to let us know how you get on in the comments below.